Custom-built American style barn - available to order for an event anywhere in Ireland. The Big Red Barn was inspired by the constant problems Dónal encountered with over 2,000 marquee structures in the Olympic park. 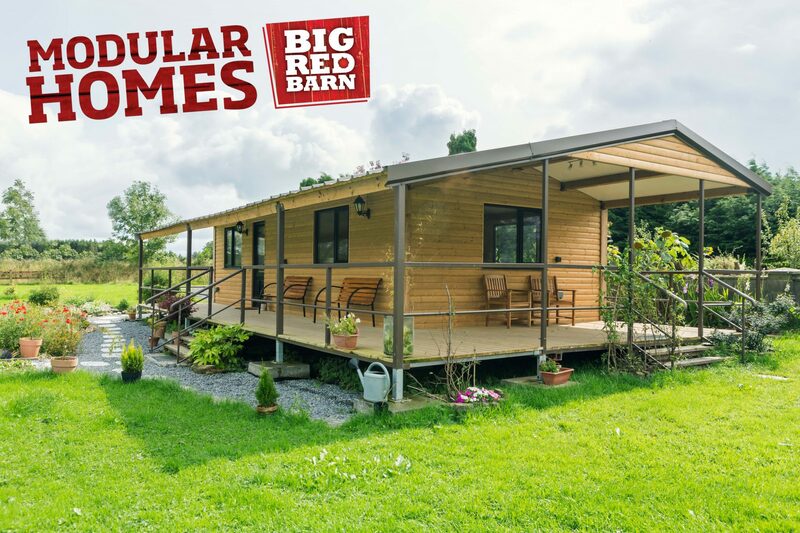 On his return to Ireland he built and designed the Big Red Barn, From a test period in 2013 it lead to the company being formed in March 2014 and due to the growing demand we now have a wide range of structure. 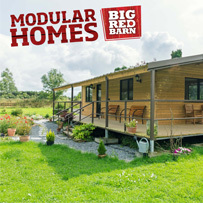 The Big Red Barn Company designs and manufactures modular structures that are 100% Irish. 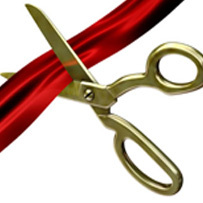 From smoking shelters and temporary storage units to office units. The Company also specialize in event structure that come complete with Bar, Stage, Flooring, Furniture, and Lighting and other accessories required for any event. The Company can provide a bar licence if required, represent their client in court to seek bar or occasional dance licence and organize the full running of the actual event including promotional work, securing of entertainment and security services. Central to the offering are the current three barns the newest product “The Little White Chapel” has been added to cater for your wedding venue. 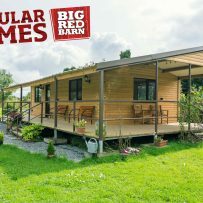 ”The Big Red Barn is 18.2m x 19.4m in size and can be made bigger or smaller by 4.8m bays. The Barn is fully compliant with all fire regulations; emergency lighting, fire extinguishers and all timbers are treated with fire retardant paint. The complete structure is delivered to site on a 45 ft trailer and can be erected by a team of professionals in one day. The barn can accommodate up to 2,000 people depending on the type of event.